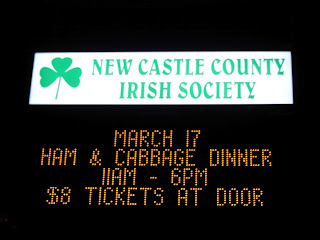 The New Castle County Irish Society offers two Halls located in our Center for rental. 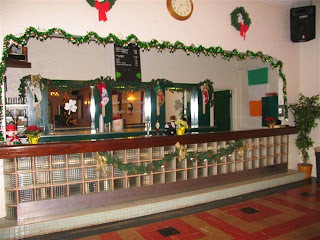 The Francis J. Pollinger Sr. Memorial Hall, located on the first floor, has a stage, bar, and kitchen. 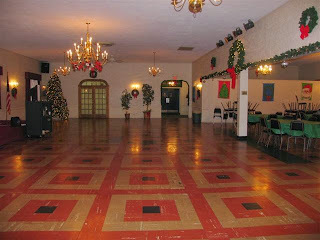 The Hall will accommodate 250 people, or 200 if a dance floor is needed. The smaller Hall, Paddy's Pub, located on the lower level of the Irish Center, will accommodate 50 people and is ideal for small parties, showers or meetings. The Pub has a bar and restroom on this level. 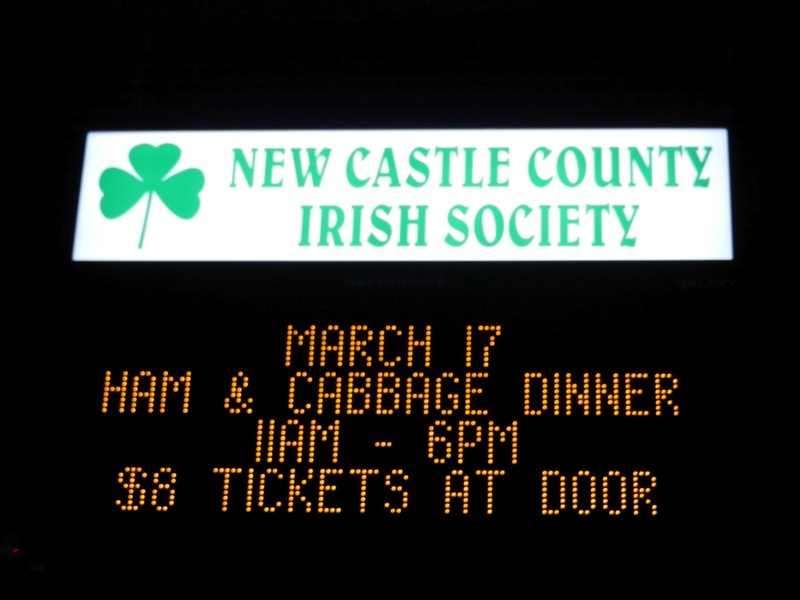 There is a separate outside entrance to the Pub from the Parking lot. For further information and prices for renting either of these halls, contact Phyllis at 302-658-8288 and your call will be returned as soon as possible. 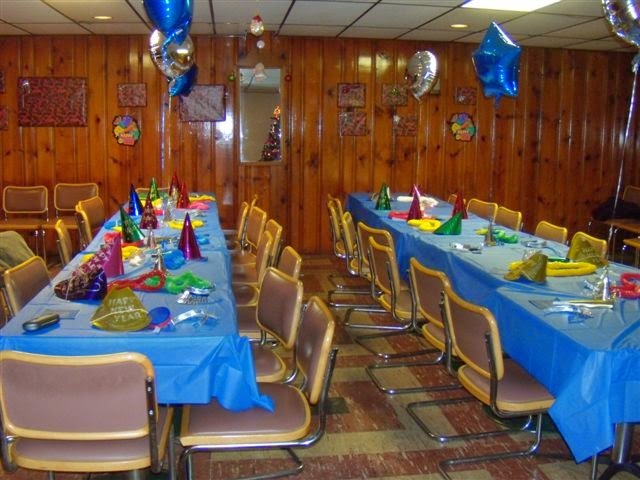 Both halls are air conditioned for your comfort and a parking lot is located on the premises.